Rex Pemberton is the founder of Evolve Meetings. His keynote speaking and facilitation experience spans 15 years, multiple cultures and all seven continents. Rex is a specialist in educating teams on creating a clear vision, building powerful cultures, thriving in transformation and leveraging innovation to stay ahead of the competition. Consistently the top-rated speaker, Rex shares insights and inspires audiences through his accessibility and storytelling expertise. Rex address thousands of business leaders each year at world class organizations and major conference events. 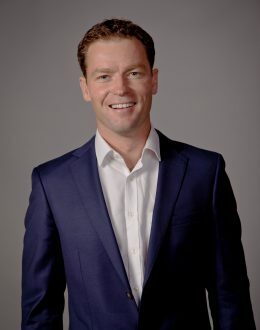 His client list includes top Australian, US and global businesses such as Hewlett Packard Enterprise, Dell EMC, Panasonic, Commonwealth Bank, UBS, Fidelity International, Seagate Technologies and Genentech. He evolves constantly, setting stretched targets, leading high-performance teams, balancing risk with reward and constantly innovating to stay ahead of the competition. Originally from Sydney, Australia, Rex is now based in San Francisco, California.